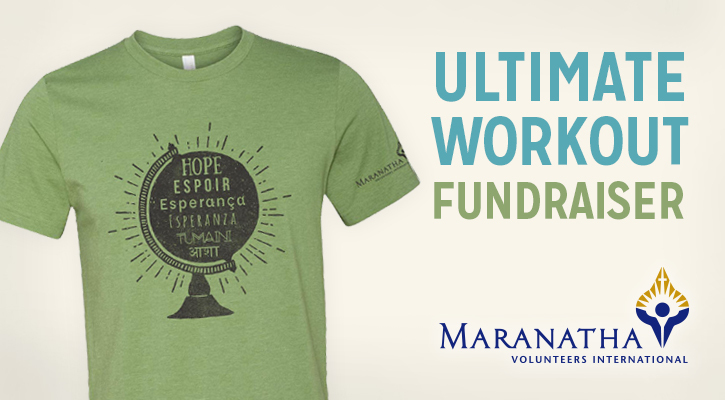 Fundraise for your Ultimate Workout project through Maranatha! It’s simple! For Questions, contact Maranatha at (916) 774-7700 or submit form below. Otherwise, start your fundraising now!